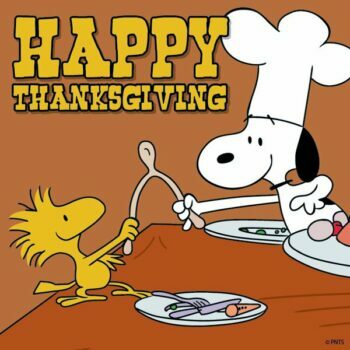 ND Assistive would like to wish you all a Happy Thanksgiving! We are grateful for the opportunity to serve so many wonderful clients every day. The ND Assistive offices will be closed Thursday, November 22nd in honor of Thanksgiving. The offices will reopen Friday, November 23rd with limited staff.